I’d like to start by saying, if you haven’t already checked out our most recent article, it may be helpful to take a look! We introduce the new Google search console, and the basics of its functionality. So – check that out first, then come back this way, because you are going to want to switch over. Now that we’ve gotten that out of the way, time to discuss the comparison of its tools and reporting system! How Do the Old and New Google Search Console Compare? After checking out what Google has to say about the console, we’ve taken note of some key differences in performance. Keep in mind, Google warns on their Search Console Help site, “We strongly recommend using the newer version of each report, as it becomes available. Old reports with a new equivalent will soon be removed.” This tells us as Google continues to expand on, and update this tool, embracing the changes is essential! Sounds like a lot of new information, and ultimately, it is! However, it is all very easily understood. As long as you are staying up-to-date on any new changes, the transition from the old console to the new one, should be pretty pain-free! Once you’ve started the process of transferring your website to the new Google search console, you will almost immediately see similarities. The biggest changes come when you dig a little deeper and break down the features. Again, it may seem a bit intimidating, but it truly is one of the most convenient changes. When switching to the updated console, you’ll have a much bigger time frame of information. Instead of three months of information, the new Google console provides sixteen – yes, sixteen – months of traffic data. This is incredibly useful for anyone trying to increase traffic and really utilize all data to further pursue digital success. Additionally, you may find it helpful to know that submitting your site into the new search console is unnecessary. If you’ve submitted a reconsideration request while using the old console, there is no need to resubmit, as data is shared between both versions. 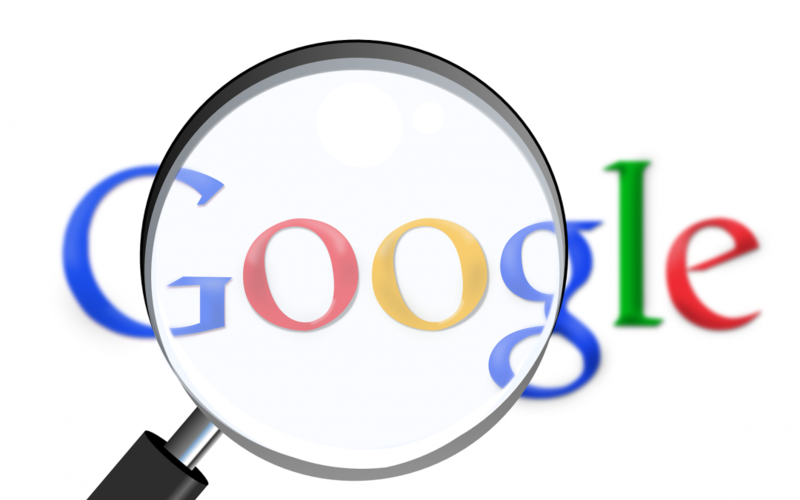 What’s Missing From the New Google Search Console? For more information, visit the Google Console Help page! 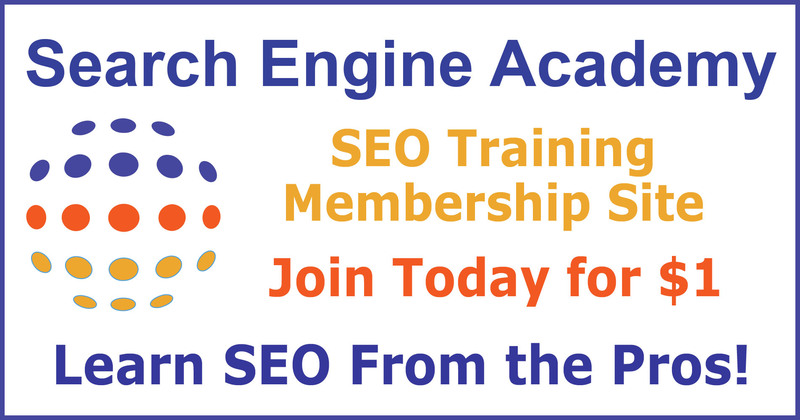 You want your business to succeed, and at New York SEO Training Academy, we want the same for you! Ready for some SEO success? 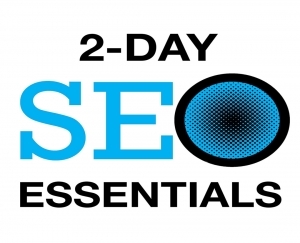 Sign up for one of our SEO Training Courses, now also available online! We bring the training to you, in the comfort of your own home with our remote online access! Any time a new update from Google comes around, people start migrating toward the idea of new SEO possibilities. Each time Google has announced a new program or feature, its typically a huge success! If you’re a professional with a website up and running, or a newbie just starting the process, you’re going to want to check this out! Leaving SEO professionals and business entrepreneurs flooding to find success, the New Google Search Console! Often times, people begin to wonder why so many adjustments and updates are frequently being made to Google tools. “It’s a search engine, how come they haven’t gotten it right yet?”– Well, that’s a valid question. However, updates are completely necessary when it comes to the internet. Remember, things online are always changing, and it’s important (for search engines in particular) to keep up. Did you know Google Search Console was also previously known as the Google Webmaster Tool? That’s right, in May of 2015, what was once known as Google Webmaster, was now the Google Search Console. Following that update, in the year of 2018, we were introduced to the Google Search Console we know and love today! One of the most noteworthy factors of the Google Search Console you won’t soon forget, is that its completely free! “The New Google Search Console is a free service offered by Google that helps you monitor, maintain, and troubleshoot your site’s presence in Google Search results.” Say goodbye to the issues of not being able to afford a tool that you love! 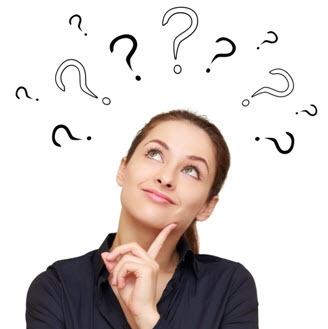 That brings us to the big question – what does the new Google Search Console have to offer? Ultimately, the information you will be receiving from this tool is virtually endless. We’ll go more into depth on the difference between the old console and the new one in our future blogs, so keep an eye out! If you’ve tried to master the New Google Search Console, but seem to be having trouble navigating, don’t hesitate to ask a professional for some SEO coaching. 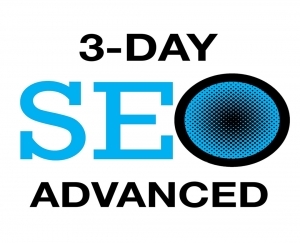 At New York SEO Training Academy, we both have a common goal of your website – and business – succeeding. We’d love to supply you with all the tools to make that happen! Give us a call today at (888)736-7766. When it comes to optimization, there is plenty you can do to supplement your page and improve your chances of online success. One of the biggest ways to help your business flourish is through the use of keyword research. Did you know there are over 3.2 billion people using the internet? Naturally, that makes for a ton of competition when it comes to SEO. So what can you do to make sure that your page stands out? How do you ensure your page comes up on the top of a SERP (Search Engine Result Page)? Keyword research has always been one of the leading SEO methods to do this. If you read through our last article about keyword research, you can probably gather why it’s become so vital for success on search engines. We aren’t saying by any means that other SEO practices have become irrelevant. Because, trust us, they haven’t. Many factors go into optimization, we’ve just found a majority of goals are met when implementing a proper keyword research strategy. 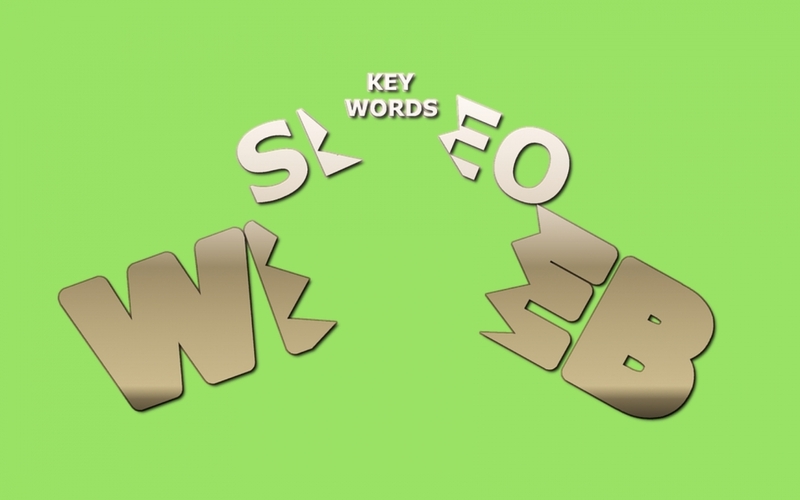 Which brings us to this question: What makes keyword research such a fantastic SEO practice? Opportunities to understand your target audience. 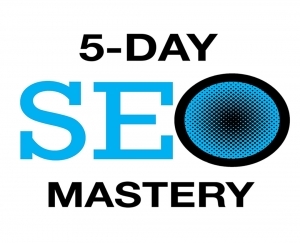 You’ll learn more about Google and how to rank. The way your audience thinks will become apparent. Keyword research can also help decide your SEO budget. You may think that keyword research ends at plugging words into your content. However, it goes much further beyond that. Keyword research actually gathers and analyzes information about your field, to show you what your competition is being noticed for. Competitive intelligence simply gives you a bit more knowledge on what companies, similar to yours, are gaining traffic from. Perhaps you’ve tried using keywords before that you haven’t quite found successful. If that’s the case, it’s important for you to know that not every keyword works for every audience. Keyword research gives you a better idea of what your target audience is looking for. Once you know what they’re searching, you’ll know what keywords to push. In general, keyword research can begin helping you with your overall optimization. If you’re trying to get top-ranking spots on search engines, plugging keywords into your content and pages (without keyword stuffing), can be extremely beneficial. When you use strong keywords, you begin to come up on search engines. The more searches you come up on, the more traffic you receive. Which, naturally, means more business! Being noticed on search engines is paramount. Therefore learning more about Google and the needs Google presents, is unquestionably important. Getting into keyword research means you have a better chance to dig deeper into what search engines are looking for. We mentioned above that keyword research helps you to find your target audience. Well in addition to knowing what your audience is looking for, keyword research can also help you to predict upcoming keywords. Similar to social media, you can almost see the trends developing. There are several keyword research tools that will show you what keywords are rising in popularity. Tools like WordPress focus heavily on helping your content marketing strategy be successful. WordPress even helps you to plug in the keywords you’ve found most popular when using a plugin like Yoast or All In One. After that, they’ll give you information on the usage, and any changes that should be made. If your keyword strategy isn’t up to par, your content marketing plan could fail. Last, but certainly not least, is budgeting. When it comes to search engine optimization, certain practices could become costly. In our opinion, you should definitely set aside some funds to maintain your keywords on paid ads! Most tools will present you with the volume, position, and cost per click (the price you pay for each click in any campaigns you run). It is never a bad idea to get the extra help needed for SEO success. 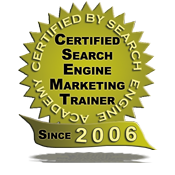 There are keyword research professionals like those of us at New York SEO Training Academy who are standing by and ready to help when needed. We come with over 20 years of experience and knowledge in the field of SEO. Call us at (888) 736-7766, to get the process started! What’s your goto Keyword Research practice? Have you ever thought about what could happen to SEO if voice search technology didn’t exist? Take a second. Consider the benefits that voice search could bring to your optimization efforts. Whether you like it or not, the evolution of speech recognition could change SEO. Additionally, help you find a better rank. Trends are important when it comes to optimization. You want to pay attention to things that are on the uprise. When you see something like Alexa, Google, Siri, or Cortana, and notice that they are changing things up, get in on the action! They could end up providing you with several benefits. Speech recognition devices will pull the answers from the top-ranking positions on the search engine results page. Which means, the competition for top spots could be heavy. However, once that spot is yours, you’re more likely to stay there. When implementing voice search technology, you’ll have a better chance to get noticed for a more direct niche. Due to an increase in voice searches over the past year, long-tail keywords are being implemented more and more. Adding long-tail keywords to your SEO efforts, you have an opportunity to get noticed for more direct searches. Voice searchers typically use long-tail keyword phrases. Usually someone who searches for something with long-tail keywords is more likely to purchase a product. After taking on this new strategy, you become more likely to sell a product or service. After you know the benefits, it’s time to start using voice search in your SEO strategy. Start including long-tail keywords. Targeting phrases will be your best friend here. Add them to your content, headings, or even title tags. Pay close attention to user search intent. Know what your users are looking for. Try using a tool to get insights on the user search intent. Begin a local SEO plan. Many people use voice search while on the go. Searches that include “near me” are usually people who are ready to buy. Ensure your local SEO is all set, to gain extra business success. Make your site mobile-friendly. Most people who are using speech recognition to search for certain items are doing so from their mobile device. Making your site mobile friendly, gives you a better chance to rank. Update your structured data. Structured data helps search engines to know what the content on your site consists of. If your structured data is strong, and unique, you’ll stick out a bit more on websites. Natural speech patterns will be a factor you will need to pay attention to. Users voice search differently than they search on a laptop or desktop. So speech patterns will become more relevant. More focus will be put on mobile-first indexing. This includes speed, compatibility, and design, all needing to be in tip-top shape, operating smoothly. Finally, customers, or users, will be happier. They will enjoy hearing or reading into more direct answers they searched for. Therefore, providing a better experience for them, and likely increasing your chance for them to revisit your page. The possibilities are endless if you are effectively implementing speech recognition and voice search techniques. For more information on hiring SEO professionals that can help your transition into voice search strategies, give us a call today at (888)736-7766. 1. Bing Ads are cost-efficient. Advertisers can receive numerous benefits from advertising with Bing. Bing Ads uses AdWords auction which has cheaper costs per click and better ad positions. According to Wordstream, extensive managed services clients who used Google Ads and Bing Ads had lower search CPC’s on Bing resulting in 33.5% cheaper CPC in Bing. 2. Advertising in Bing allows you to assign different campaigns in any time zones. This makes sophisticated ad scheduling manageable and far easier to use. Especially if your business reaches internationally. Bing Ads basically opens up various options at the ad group level that allow you to quickly adjust a setting for a particular ad group without the effort or hassle of creating a new campaign to make a change. 3. Bing Ads has the flexibility of targeting and control over search partner targeting and search demographics. Along with tracking exactly which search partners are directing traffic to your site. You can exclude a particular search partner without opting out of all other partner sites. To do this, you simply click on the campaign settings and add the particular website to website exclusion. Furthermore, Bing Ads offers the ability to control which age and gender demographics visit your search ads. This can be controlled at either the ad group or campaign level within Bing Ads. 4. Bing Ads has numerous unique advantages that Google hasn’t offer yet. When it comes to social extensions, Google shows your Google+ followers but Google+ simply doesn’t have the audience to make this as valuable as it could be. Bing, on the other hand, began testing automated social media extensions in 2014 which includes showcasing Twitter followers an advertiser has right next to their ads. This gives you an easy and clear idea of social engagement. Bing Ads has a lot to offer. It is an easy way to attract more traffic at an affordable cost. Bing statistics have gradually grown over past years and reportedly grew to 19.7% of the US search market share this year. If you’re considering using Bing Ads, don’t think twice! 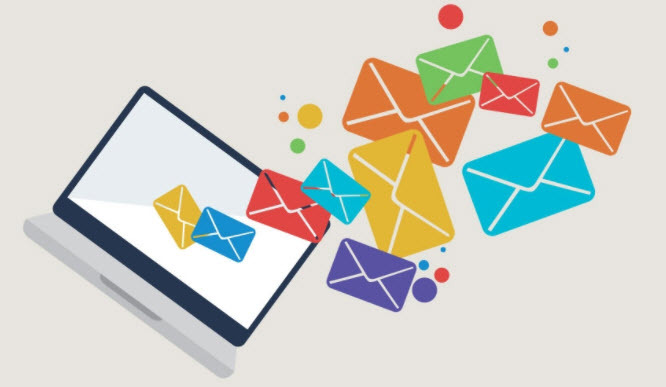 With how effective email marketing has become, many businesses are starting to dip their toes in and try just how much it can improve their business. For those who are wondering how they can up their game, you might want to consider adding graphics to your emails. Email marketing images add visual interest to a usually verbose and one-dimensional content. It allows readers to remember your message, because it has visual appeal, and it breaks up the text into more digestible chunks. Graphics also give you more liberty to be creative and different from the content of other brands’ emails. To help you find the best images that fit your email content and concept, here are the most popular sites different brands use. If you’re looking for high-quality photos that are not as usual in generic image collection sites, then this is where you should be looking. They have over 47,000 free photos from different photographers for different purposes. The photos are not as curated are other sites, so they’re not a specific niche or all with a similar aesthetic. However, it’s still a great photo resource, especially for creative projects. Despite being only being hosted on a Tumblr accounts, Unsplash has some of the most artistic and beautifully taken photos that you will ever find online. Once you subscribe to their account, you will receive 10 photos every 10 days that you can use for whatever project you have in mind. These photos will be sent directly to the inbox of the email you used to subscribe. Like their photos, the browsing experience is also very unique. The site’s layout is very minimalist and catered to photos that they feature. It’s definitely more artistic and curated that the other sites on this list. Pixabay has one of the biggest collection of images available online. They have everything from vectors to drawings and high-resolution photos. If you’re looking for images to use without wanting to spend money on them, you’ll be happy to know you can use all their resources for free and without attribution. Their site is also easy to use because of they offer a small collection of curated sets of images that you’ll see on the homepage. Pixabay also has a search bar where you can input the specifics of the photo you’re looking for, and the site will bring up the most relevant results. With the right images, you can create stunning email marketing images that will bring your connection to your audience to the next level! What’s your favorite image source? Let us know in the comments below!